Gotlieb served as GroupM’s CEO from 2003 until 2012. A longtime executive leader and former CEO at WPP media agency GroupM is stepping down as global chairman. Irwin Gotlieb is transitioning from that position into a senior advisory role at WPP. Gotlieb served as GroupM’s CEO from its 2003 founding until 2012, when he transitioned to the global chairman role. Kelly Clark has served as global CEO for GroupM since 2016. Gotlieb established MediaVest back in 1993 and joined WPP as Mindshare’s global CEO and later launched GroupM globally. 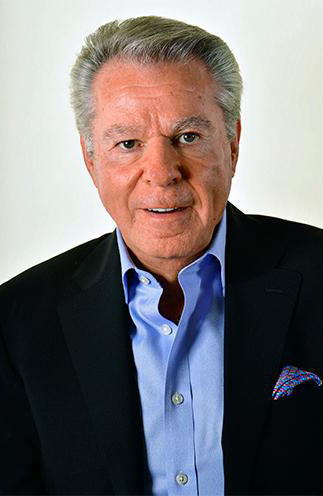 Last year, Gotlieb was inducted into the American Advertising Federation Hall of Fame, making him the first media executive in both the AAF Hall of Fame and the Broadcasting & Cable Hall of Fame, which he was inducted into a decade earlier. 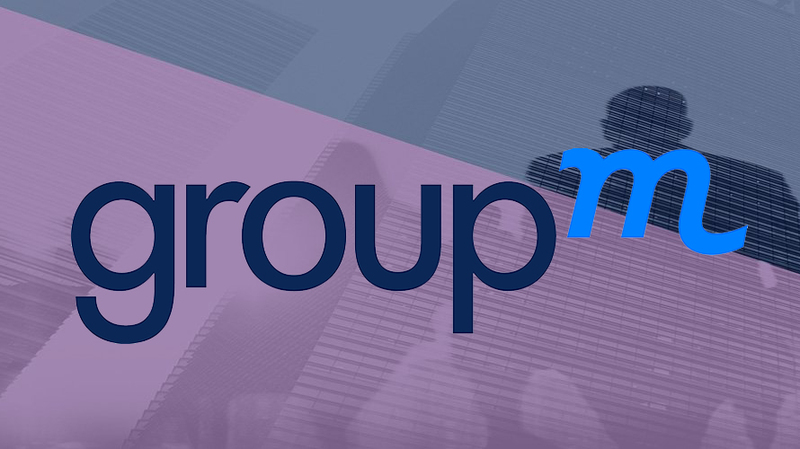 Gotlieb’s transition follows another leadership change at GroupM at the beginning of 2018. Back in January, U.K. CEO Nick Theakstone moved into a newly created role as global chief investment officer. Earlier this week, a company spokesperson confirmed that the board of WPP was investigating a claim of “personal misconduct” against Sorrell, as well as possible misuse of company assets. That news came in the wake of disappointing earnings contributing to the company’s worst stock drop in nearly two decades. Sorrell attributed WPP’s poor performance in 2017 to the rise of ecommerce and client budget cuts.